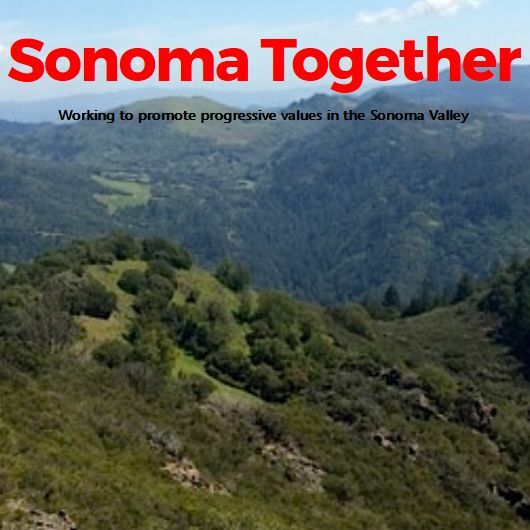 What’s Your Carbon Footprint Sonoma? Stanford University scientist Mark Jacobson recommends that we collectively cut our greenhouse gas emissions by 6% each year. Effectively that is what 144 countries have agreed to do by signing the Paris Agreement which went into effect last year. 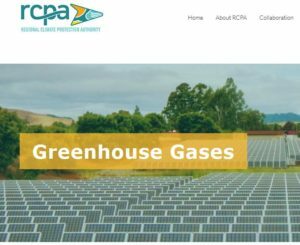 Find out if you are above or below the 44.9 tons of CO2 that the average household in Sonoma generates each year. Regardless where you are right now, it’s not too late to set your own -6% plus goal for 2017.